If you are planning to have an overall makeover for your home, the sole part of the house that will let you use your creativity and desire for innovation is the kitchen. Truly, to make your home look yours and unique, it has to be customised, so take the opportunity to be creative in redesigning your old kitchen today. In line with this, you can expect to find hundreds of various styles and designs for modern kitchens that can be seen in the houses of your relatives and friends, yet it is difficult to find 100 percent similarity between two distinct kitchens. The reason at the back of that is there are numerous variations available for kitchen accessories, kitchen cabinets, sink styles and any other type of usable items. 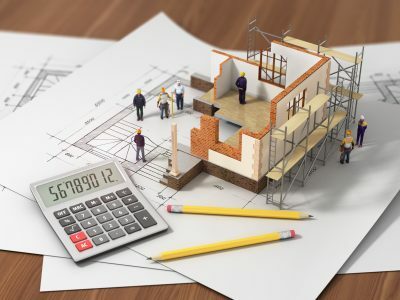 While you need to deal with a great number of kitchen accessories whilst renovating your kitchen, you might find it as among the most expensive renovation project within your home. Finding various designs and styles on the web is an excellent way of taking some inspiration for the design of your own kitchen. It may be hard to come up with your own design without having some inspirations to come up with a design you know is different from the rest. There are many websites or dedicated blogs online that come with images of attractive and unique designs. Are you searching for that modern touch? A classic style or the fusion of style and class, you will be able to find hundreds of highly inspirational kitchen designs on the web so easily. You will also find dedicated blogs that are regularly maintained by the professionals and architects that could provide you those answers that you might be searching for. When you’re not a person who is working inside the kitchen, you can discuss the idea together with someone who loves to spend most of his or her time in it. Kitchen renovation is not just about making this place unique and attractive, yet it should also offer you utmost comfort and ease of use while working in there. The placement of the kitchen cabinets, sink and oven should be discussed with the person who is in need of them. For instance, ensure that you will create a beautiful but well-organised work triangle inside the kitchen. The work triangle should be the centre and the “heart” of kitchen renovation wherein you should position the refrigerator, sink and also the cooking range in the form of a triangle, making it easy and fast for the person to reach them. In the same way, the placement of the kitchen cabinets should be based on the access needs and height of the person who works inside the kitchen. The cabinets can bring real colour & attraction to the workplace so you should choose wisely and practically as there are hundreds of choices available for the kitchen cabinets. The latest trend in the kitchen renovations shows that most attractive designs use natural light rather than the artificial lights in designing an energy-efficient pantry. 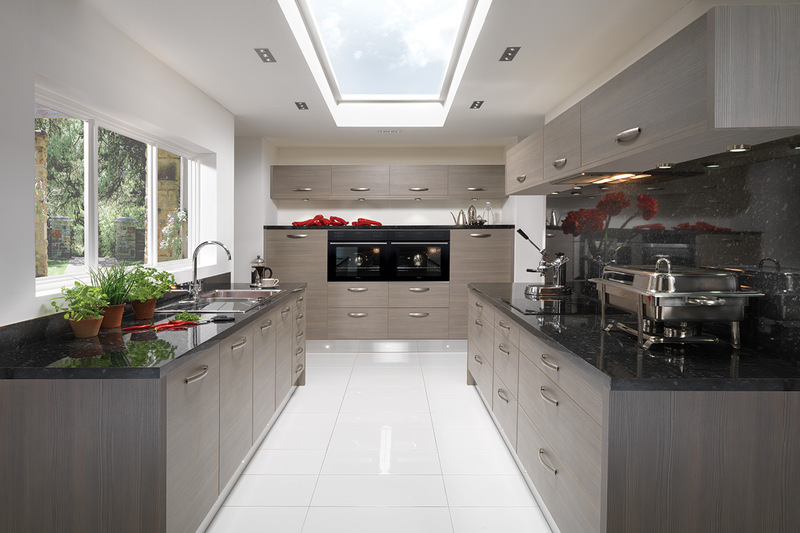 You can make use of huge windows or skylight in the ceiling if this is what you want for your kitchen. The use of the natural light will not just help reduce the amount of energy used, but it’s healthier as well. Fewer walls all over the kitchen will also help in the passage of the natural light coming from some other portions of the house going to the kitchen. 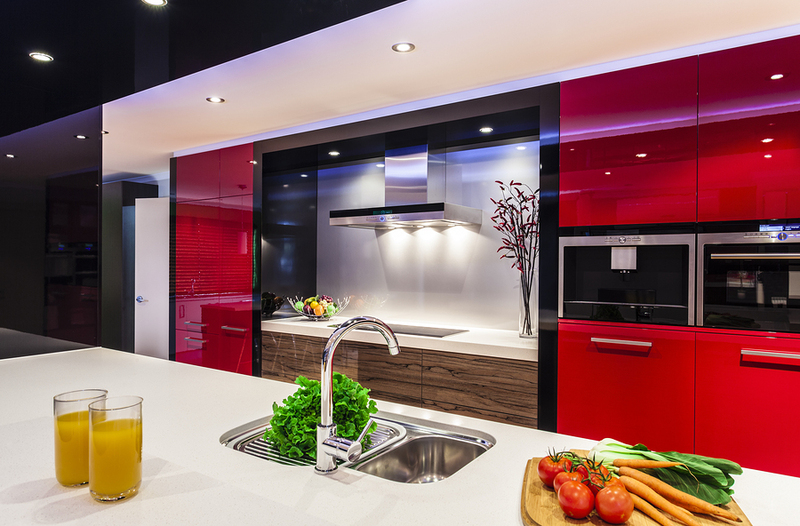 These are just some of the best kitchen renovation ideas that we can offer. We have so much more ideas in our minds and if you let us show you how we can help you in making your kitchen more beautiful, we assure you that you will truly love the result.